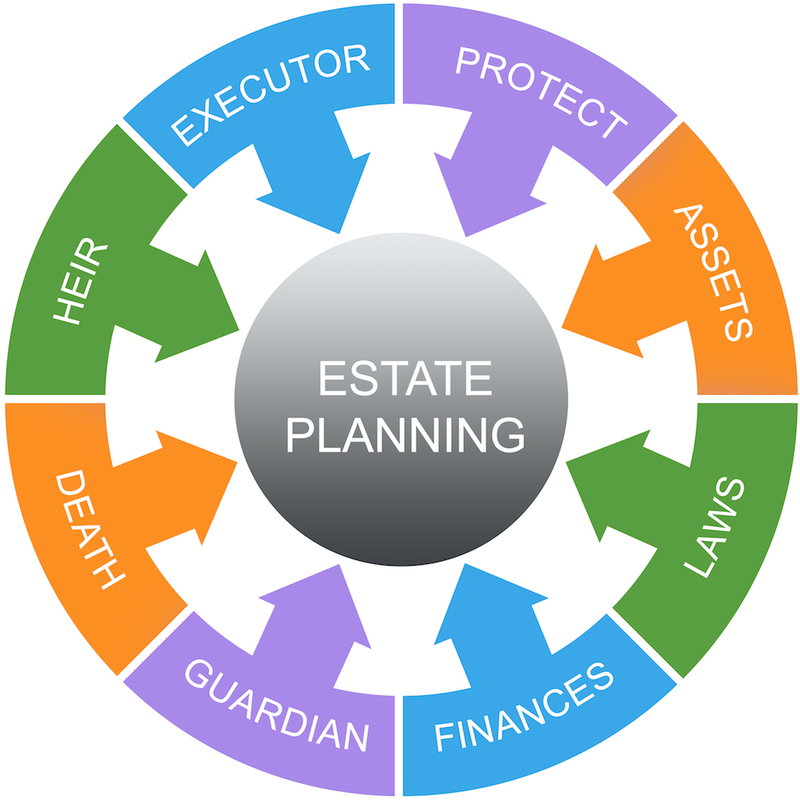 Estate planning is an important process to ensure that upon your death, all your wishes are followed accurately and any taxes due on your estate are comprehensively minimised. Putting your savings, investments, life policies or assets into a trust can play an important part in estate planning. After a lifetime of hard work, you want to make sure you protect as much of your wealth as possible and bequeath it to the correct people. However, this does not happen automatically and if you do not plan for what happens to your assets when you die, more of your estate than necessary could be exposed to inheritance tax (IHT). You want to be sure that the right people will get the right amounts at the right time – and that they are ready to receive potentially large sums. Estate planning is about more than just tax. It is about making sure the people left behind are financially supported, that your assets are protected, and that the tax your estate pays is fair. From making the most of exemptions, giving away excess income and creating trusts, there are numerous estate planning possibilities. Estate planning can be an extremely sensitive, complex and nuanced area of planning so we will normally arrange a face to face meeting and conduct a comprehensive review of your personal situation to ensure we can deliver the best outcome possible for you and your loved ones.